The Democrat won a third term earlier this month and has repeatedly said he isn’t planning to run for the White House in 2020. Before the election he used unusually stark terms when asked about whether he would run or commit to serving a full third term. Cuomo’s repeated denials haven’t ended the speculation. 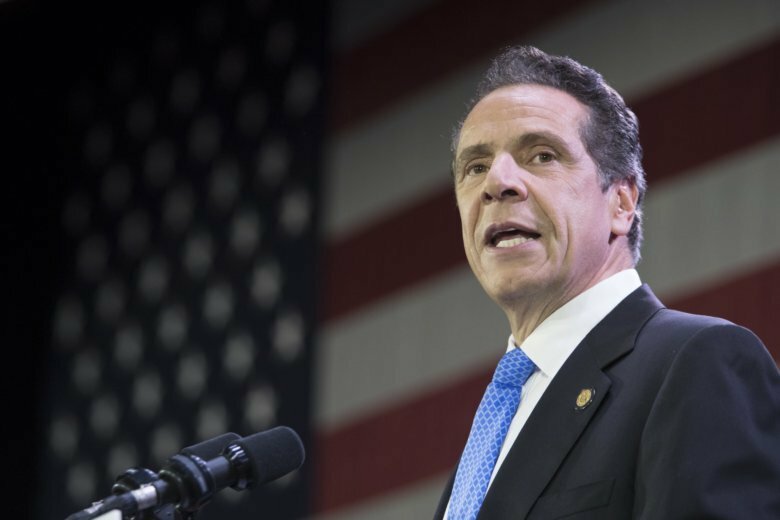 The Associated Press reported last week that Cuomo has contacted some Democrats in Iowa, home to the influential Iowa Caucus. Cuomo dismissed the report as false. During the interview Tuesday, the governor talked about what he’d like to see from a Democratic nominee.